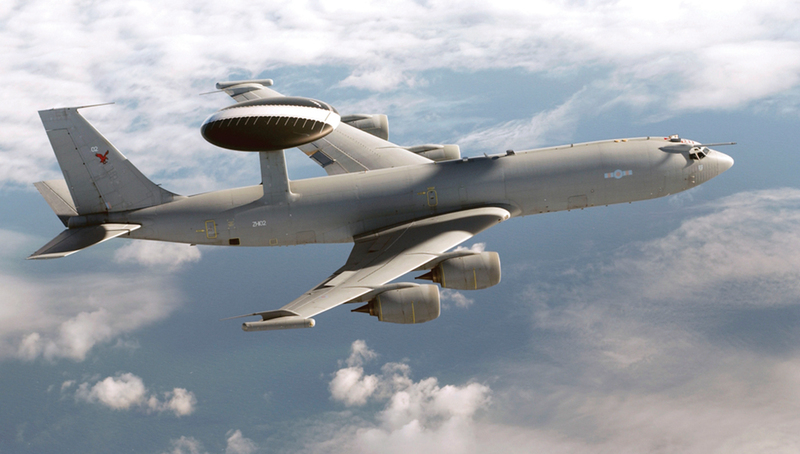 Today, Airbus Military and IAI/Elta Systems introduced their joint development of an Airborne Early Warning and Control (AEW&C) system based on the Airbus Military/Casa C295 medium transport. The companies announced the cooperation during a signature of a Memorandum of Understanding (MOU) at the 2011 Paris Air Show. 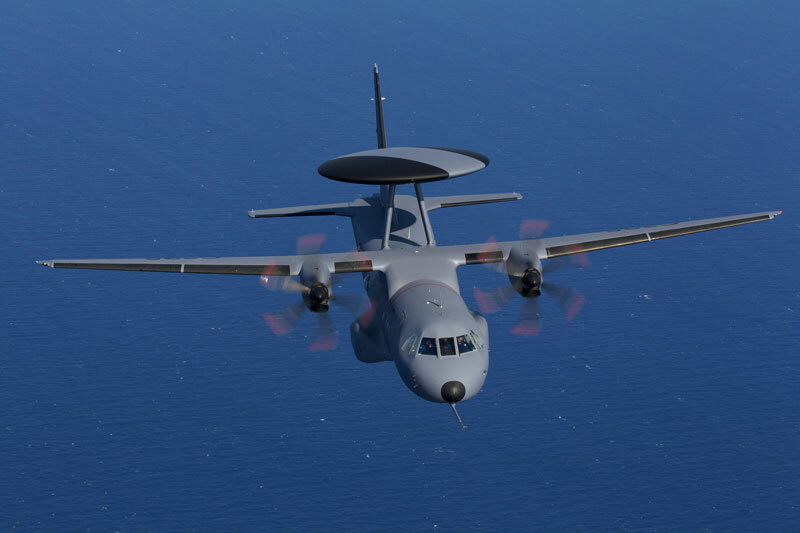 Each party is investing tens of millions Euros in the program, expected to position both companies in an attractive position addressing the special mission AEW&C market. The aircraft, currently being fitted with a rotodome, will be equipped with a rotating 4th generation Active Electronically Scanned Array (AESA), combining effective flexibility of modern AESA with the low weight offered by the single rotating panel. The C295 fitted with a rotodome demonstrator is already conducting flight trials from Airbus’ Seville facility since June 8th. The initial tests have shown that the aircraft is aerodynamically an excellent platform for this purpose. Elta Systems and Aibus Military are now conducting engineering studies to integrate the mission suite, including the AESA radar, maritime search radar, IFF, ESM and other sensors, into the aircraft. 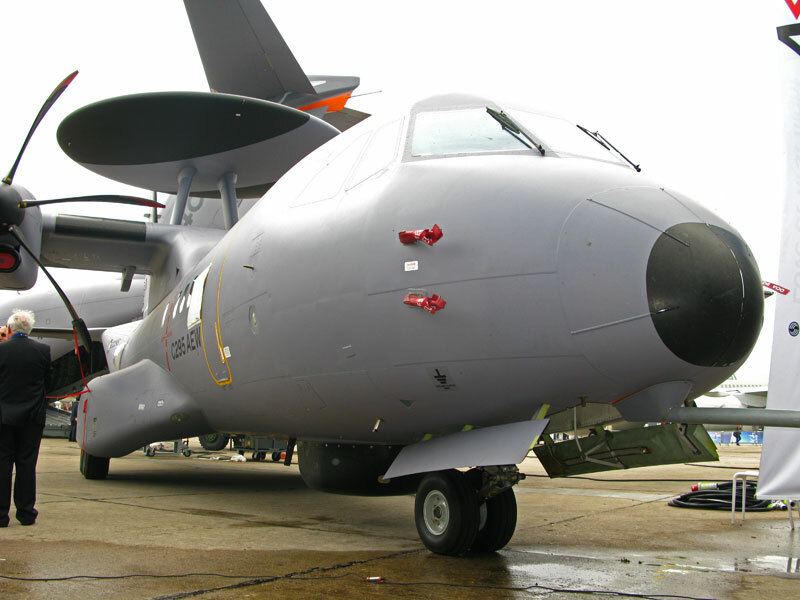 The new system will expand IAI”s position in the AEW market, particularly with the small and economically efficient turbo-prop powered platforms, which have an established market worldwide. 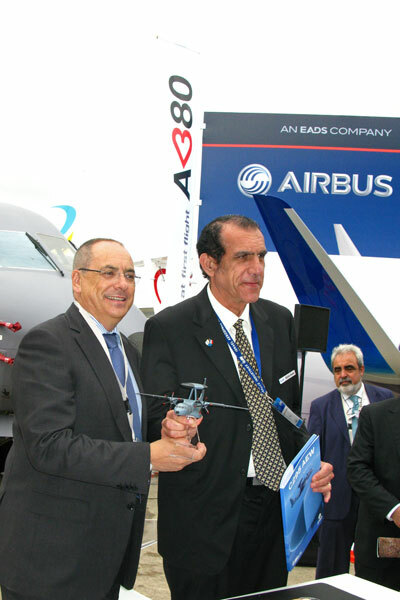 Domingo Urena-Raso, Airbus Military CEO and Nissim Hadas, IAI Vice President, and president, Elta Systems at The signature ceremony. Photo: Tamir Eshel, Defense-Update. The C295 AEW&C has been designed to provide high quality 360 degree surveillance, creating in real-time an integrated air and maritime situation picture and electronic order of battle. The AEW&C situation picture is shared with friendly forces via network-centric datalinks. 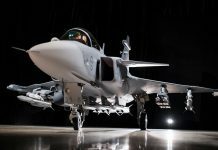 The aircraft positions Airbus Military and Elta Systems in direct competition with the Swedish Saab Erieye system, considered sofar as the lowest cost option for AEW&C. 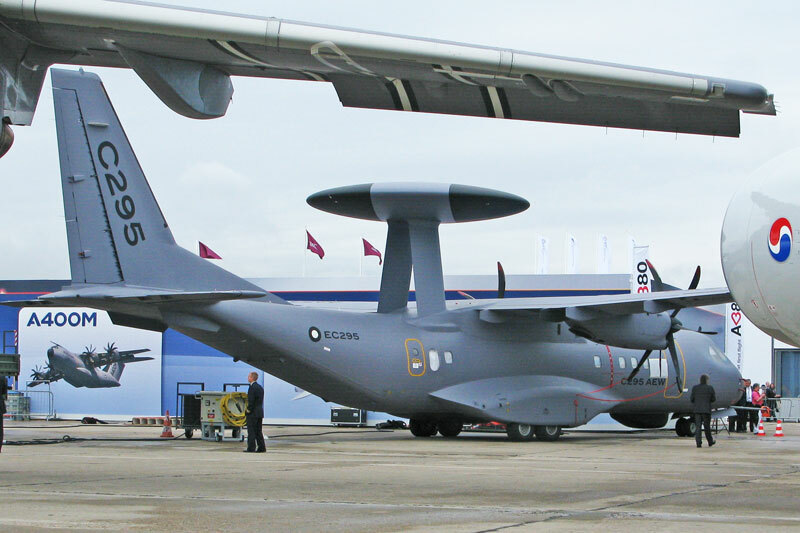 According to Elta, the 4th generation system developed for the C295 AEW&C has about four times more emitters, is more powerful, more flexible and offers overall better performance, enabling positioning the antennae to provide best coverage of a given sector (120 degree) or 360 degree hemisphere. In addition to the aerial surveillance and tracking capability, the system also includes a surface and maritime radar, providing naval search, Synthetic Aperture Radar (SAR) and Ground Moving Target Indicator (GMTI). In addition, the system includes Electronic Support Measures (ESM) establishing ‘a new eye in the sky’. 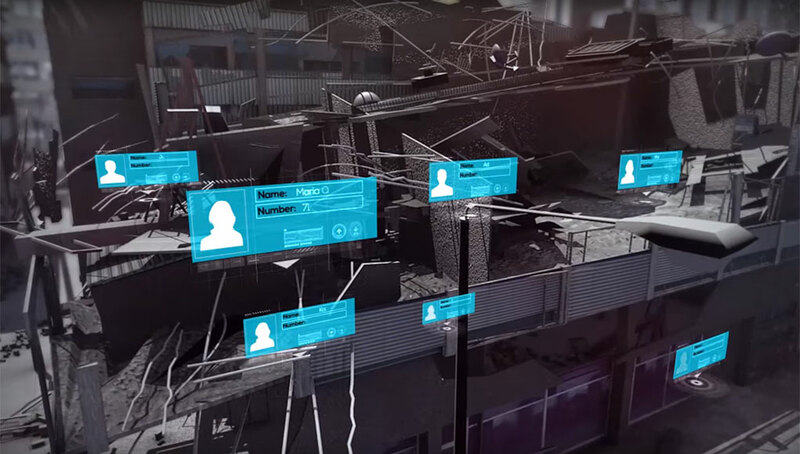 The combination of the rotodome and AESA enables high scanning rate, enabling the system to initiate tracks of suspicious targets in few seconds, regardless of the target’s aspect. According to Domingo Urena-Raso, Airbus Military CEO: “last year at Farnborough we introduced the ASW version of the C295for Chile and this year we are opening a new market, offering affordable AEW&C. We are happy with the results from the trials we performed so far. 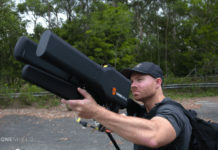 Responding to the demand from military and HLS, for sophisticated, powerful and efficient yet affordable, lower life cycle cost we seem to be on the right track” he added. According to Nissim Hadas, IAI Vice President, and president, Elta Systems, the reaction received from the launch customer is encouraging, Hadas said he was confident that the demand for the new aircraft will be substantial.